This mophie inc patent directed towards a battery case has been rated one of the most influential design patents in the field of equipment for production, distribution or transformation of electricity. 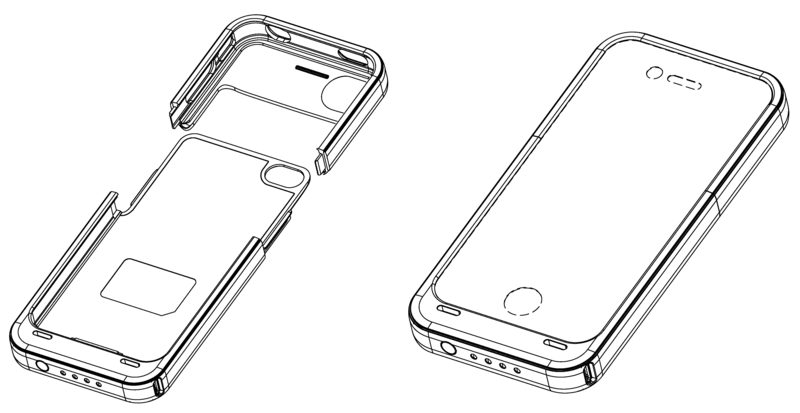 mophie, inc. was awarded U.S. Patent D653202 entitled “Battery case” on January 31, 2012. The patent has been cited 138 times by other U.S. patents, which places it among the most cited design patents awarded since 2010 according to our law firm research. mophie inc filed this patent on September 7, 2010 giving it a processing time of 511 days (compared to an average processing time of 415 in the field). They have a total number of 71 patents. The first named inventor is Daniel C. Huang of Irvine, CA. The patent was allowed by primary examiner Rosemary K Tarcza. Freedom to Operate Searches & Opinions – Identify patents may give you potential infringement issues (including in the equipment for production, distribution or transformation of electricity field). This mophie inc patent directed towards a tablet computer keyboard-case has been rated one of the most influential design patents in the field of recording, communication or information retrieval equipment. 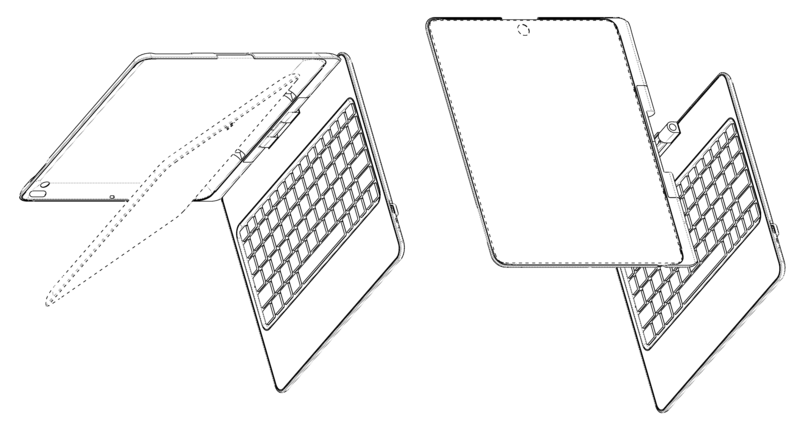 mophie, inc. was awarded U.S. Patent D675625 entitled “Tablet computer keyboard-case” on February 5, 2013. The patent has been cited 105 times by other U.S. patents, which places it among the most cited design patents awarded since 2010 according to our law firm research. mophie inc filed this patent on August 22, 2011 giving it a processing time of 533 days (compared to an average processing time of 499 in the field). They have a total number of 71 patents. The first named inventor is William Robert Westwood of Escondido, CA. The patent was allowed by primary examiner Cynthia Underwood.